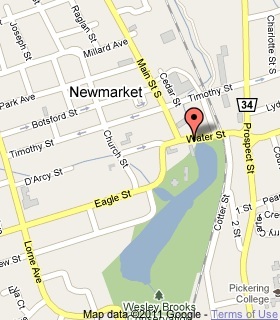 In 1801 Joseph Hill, attracted by the water-power potential of the Holland River, built a grist-mill on the site of present day Newmarket and opened a general store. The settlement here in 1803-1804 of Elisha Beman, a major local landowner and entrepreneur, provided a strong stimulus for the community's growth and within a few years the village had emerged as the market-centre for the rich surrounding agricultural region. 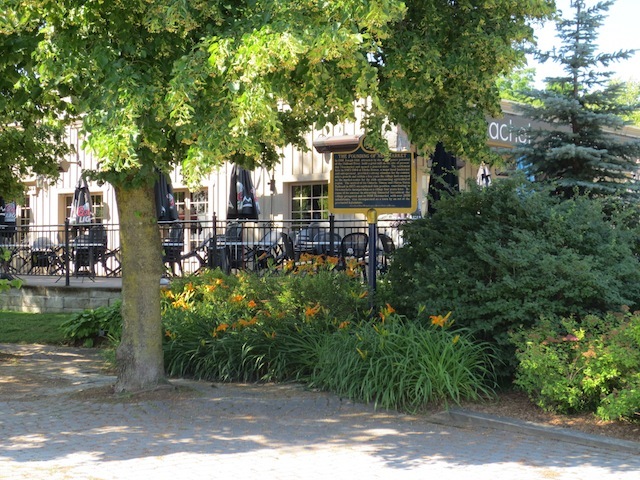 The arrival of the Ontario, Simcoe and Huron Union Railroad in 1853 strengthened this position, contributing to Newmarket's incorporation as a village four years later. 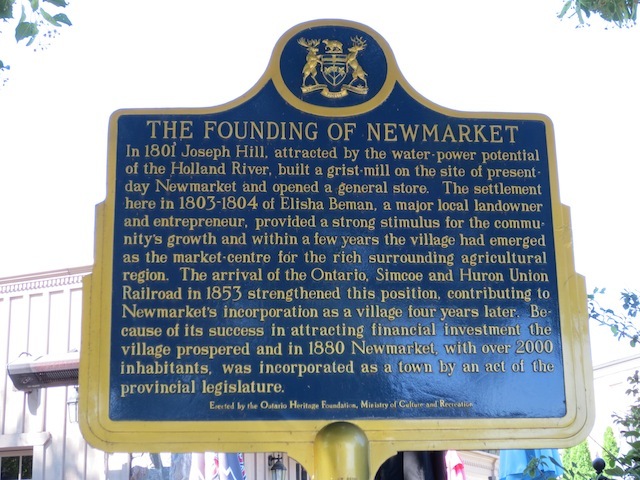 Because of its success in attracting financial investment the village prospered and in 1880 Newmarket, with over 2000 inhabitants, was incorporated as a town by an act of the provincial legislature.